The secret to most great gumbos is to cook the roux—a mix of flour and fat—until it’s as dark as coffee (but not burnt). 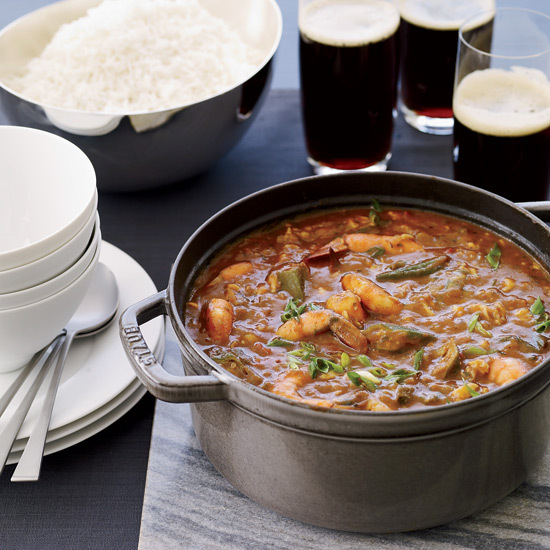 Otherwise, there are as many ways to make this classic Creole stew as there are cooks in Louisiana. Here, different gumbos for different types of cooks. 1. For the first-timer. Even a simple gumbo—made with rotisserie chicken and store-bought chicken broth—relies on a slow-cooked roux for flavor. To turn this into a weeknight dish, make the roux on the weekend so the rest comes together fast. 2. For the shrimp lover. Use shrimp shells to make an easy stock, adding fresh shrimp just before serving. 3. For the shellfish lover. 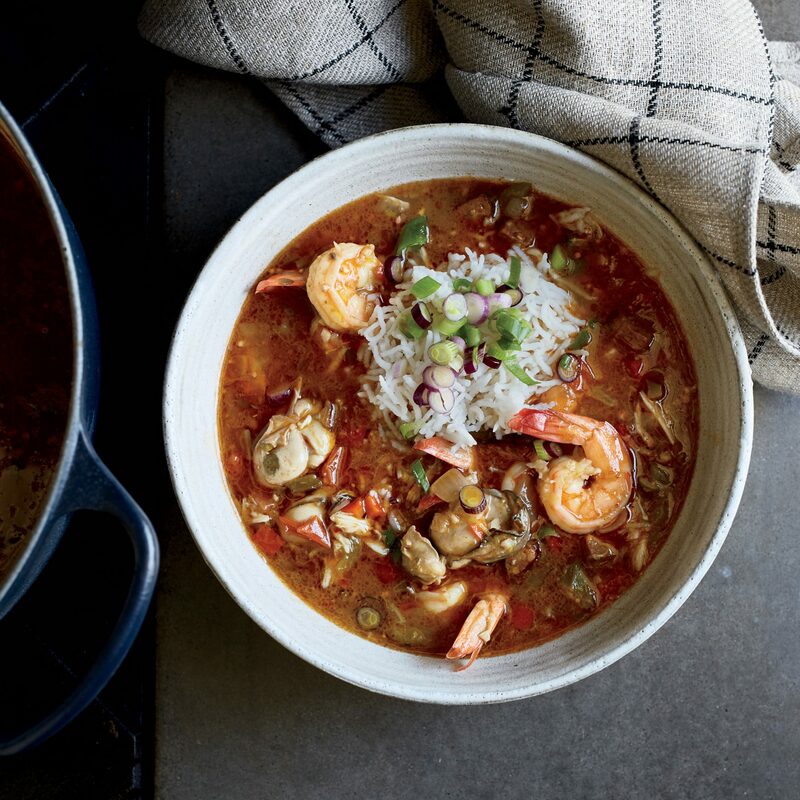 For the ultimate seafood gumbo, make your stock with blue crabs, then add crab meat, shrimp and oysters (preferably with their briny liquor). 4. For the indecisive. 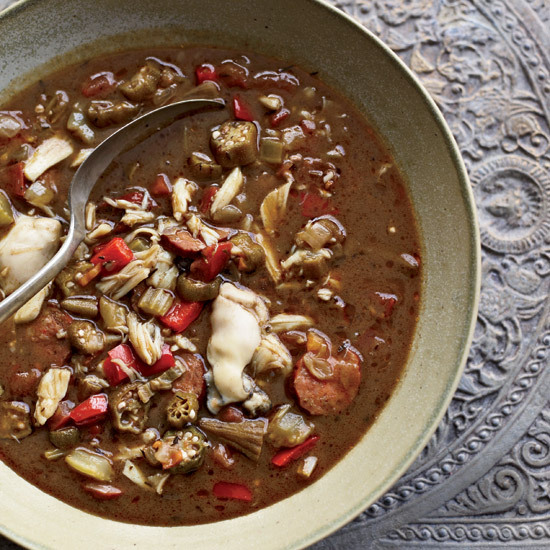 Mix clam juice with chicken broth for a spicy, smoky surf and turf (in this case, sausage, crab and oyster) gumbo. 5. For the okra lover. 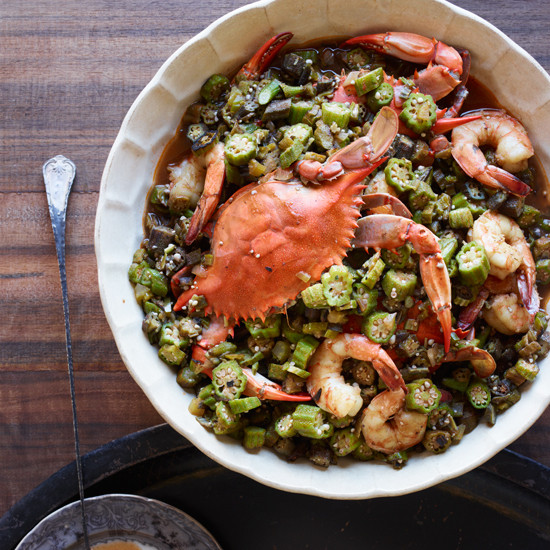 For a lighter version of a shrimp-and-crab gumbo, skip the roux and be like legendary New Orleans chef Leah Chase: Add a whopping three pounds of okra to your gumbo to help thicken it. 6. For the hunter. Simmer your game birds (which often need to be cooked low and slow to tenderize) in a wine-spiked tomato-less gumbo. 7. For the slow cooker obsessed. 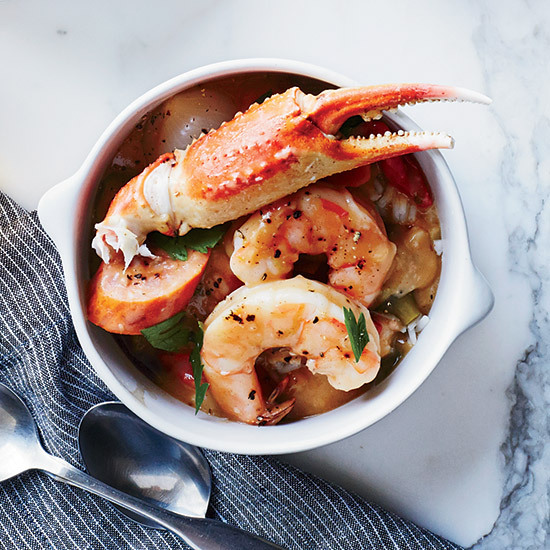 Be like chef Grant Achatz and make your gumbo in the slow cooker, adding whatever meat or seafood you prefer. 8. For the historian. 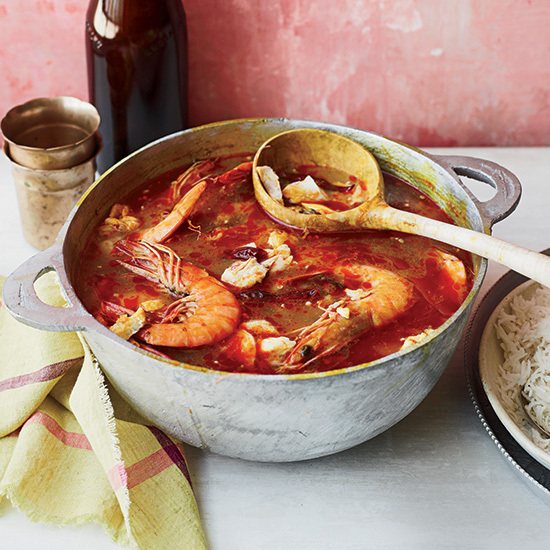 If you’re looking to understand gumbo’s origins, make this gumbo-like Senegalese stew with a fish stock, dried shrimp and smoked oysters.